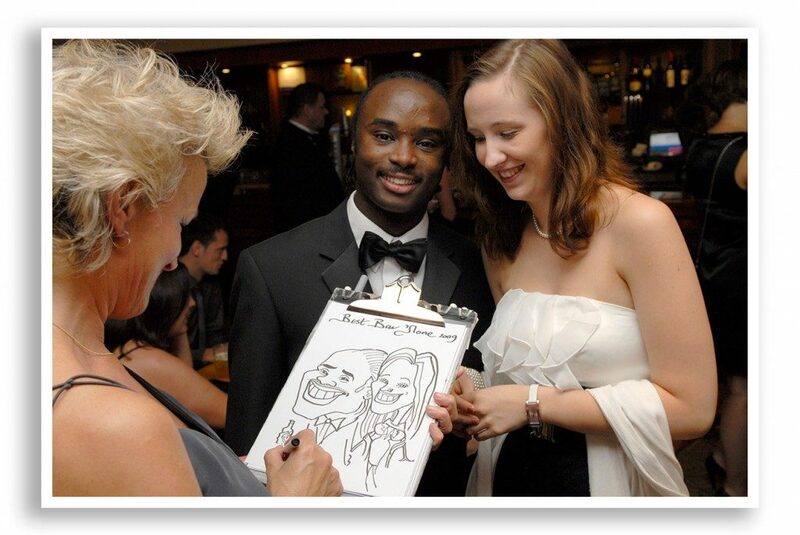 Our Charity Fundraiser and Black Tie Ball photographer will provide your guests with a stunning portrait of themselves at your event and a fantastic memento of the evening to go home with. Our photography fits very well with all types of evening event including Black Tie Balls, Charity Fundraising Balls, Burns Night celebrations, PTA Balls and the Christmas Party. Our photographer will capture your guests looking their best and add to the entertainment of the evening with fun and flattering photography. In most circumstances we will attend your Ball free of charge and bring with us our compact, fully equipped digital studio consisting of backdrop, studio lights, viewing stations and fast printers. We require no advance fee or booking fee from the organiser so you do not need to pay anything for our photography services. We print photos onsite, on the night to take home. All images can be viewed immediately and, if chosen, printed in seconds as we provide instant onsite printing of photos. We can also bring along a fun box of props for your guests to use to create those hilarious and spontaneous photos. After the Ball all images are available to view in an online gallery for the guests to view all the images taken from the night and to order reprints or digital images. We provide our services in London and the South. Based in Camberley in Surrey we photograph across London, Surrey, Hampshire, Berkshire, Middlesex and West Sussex. At the end of the evening we will provide a generous donation for every print sold towards the fundraiser or charity. Our charity fundraiser and black tie ball photographer will provide onsite printing of photographs for your guests to go home with a stunning portrait and fantastic momento of your event. 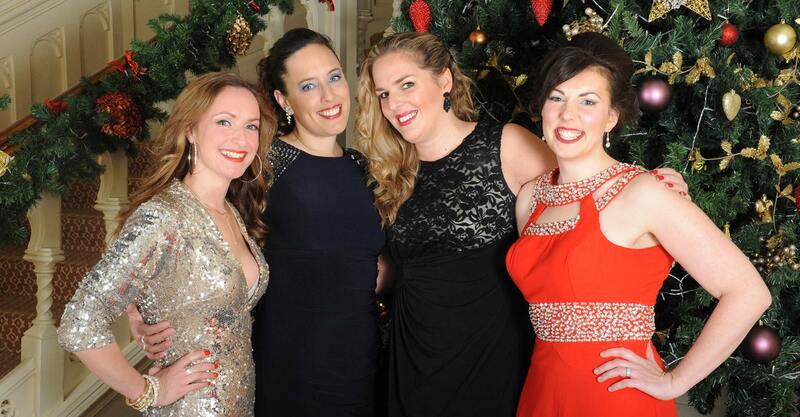 Our charity and black tie ball photography service fits very well with black tie balls and charity fundraising events as we provide guests with fun and flattering portraits of themselves whilst looking their best. The studio becomes part of the evening’s entertainment as guests gather to watch each other being photographed. We can capture either flattering portraiture of couples together or create fun and laughter as friends are photographed together making full use of our box of props. 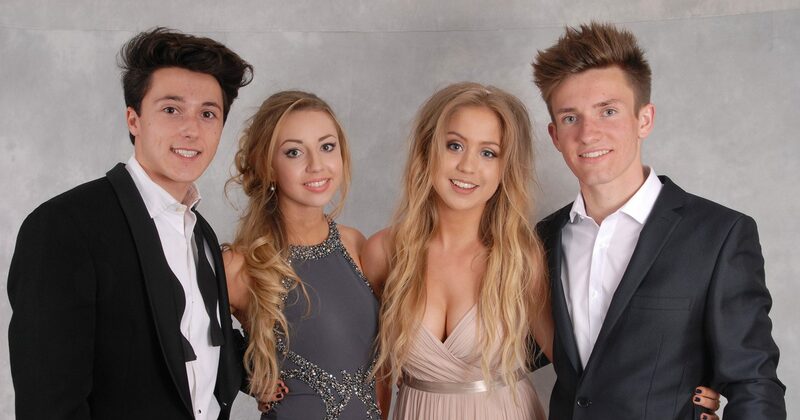 We will attend and photograph at your charity and black tie ball free of charge and provide on site printing of photographs. We photograph charity & black tie balls across London and the South of England including Surrey, Hampshire, Berkshire and West Sussex. To say thank you for booking Photogenic Events to photograph your Ball, at the end of the evening we will provide a generous donation for every print sold towards the fundraiser or charity. 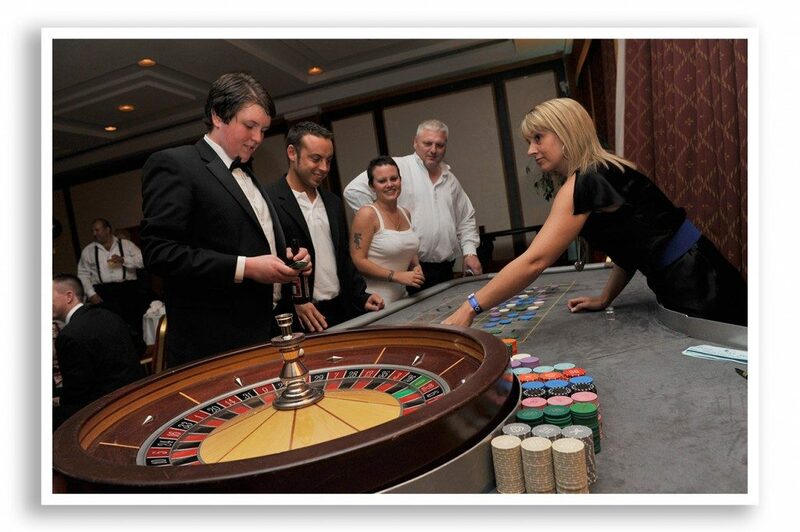 We provide charity ball photographers across London and the South. Based in Camberley we regularly provide photography in Surrey including Croydon, Guildford, Woking & Kingston. All of Hampshire covering Basingstoke, Winchester, Southampton & Portsmouth. Fundraiser photography across Berkshire including Reading, Slough, Bracknell & Maidenhead. 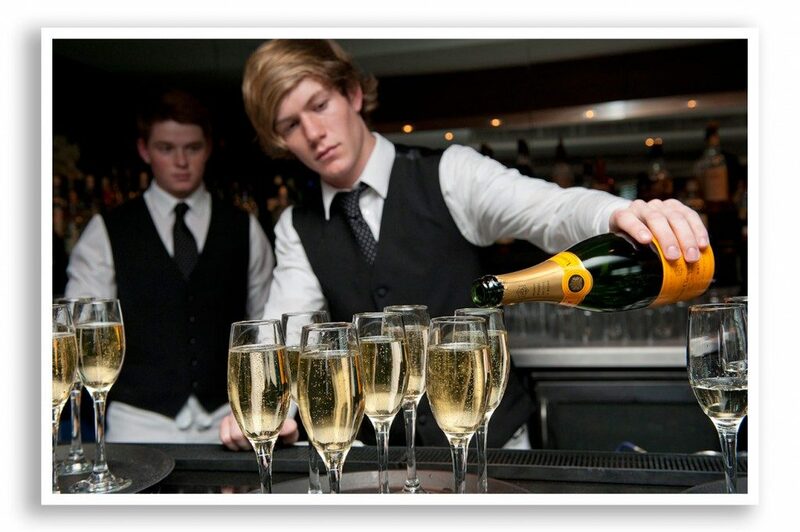 Black Tie Ball photographer will cover London including Richmond, Hammersmith, Sutton, Wandsworth, Harrow and Barnet. 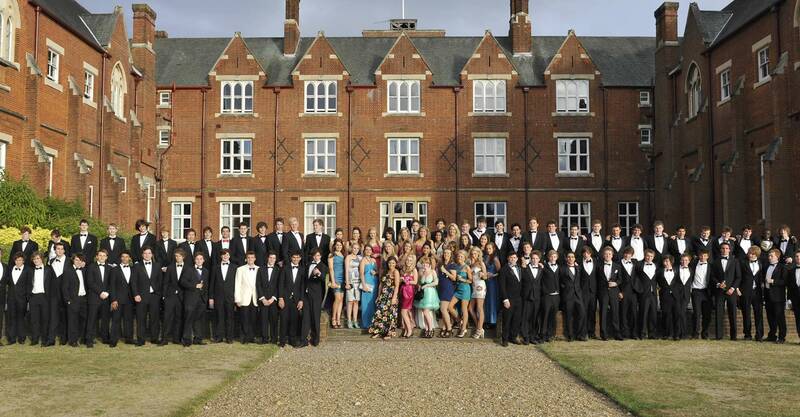 Our Ball photography covers West Sussex including Crawley, East Grinstead and Horsham.